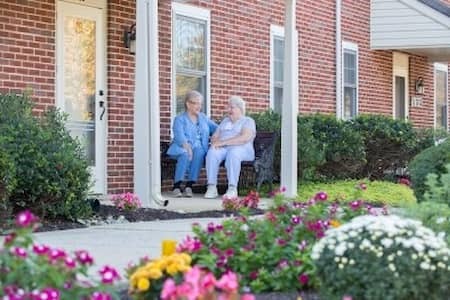 United Zion Retirement Community is a friendly, faith-based Life Plan Community in Lancaster County, Pennsylvania. 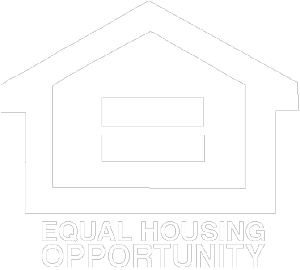 We offer residential living cottages and apartments, personal care, and skilled nursing services, including short-term rehabilitation and long-term care. This Tuesday April 23 from 2:30PM to 4:30PM. Just stop on in to learn more about living here. Helping you live your best life right now. Whether you just want less maintenance worries or knowing you have a plan for future care needs, our caring community is the place for you. Everybody is so kind, I can just relax and be myself. We love our cottage and neighbors. We love it here! Praise the Lord! Learn How To Start Living Your Best Life Today! Our cottages and apartments offer brilliantly simple living: you enjoy life and we take care of your home and the beautiful surroundings! Whether you’re a frequent traveler or someone who likes to stay home, our cottages and apartments are just for you. For individuals benefiting from supportive living services for their activities of daily living, such as managing medications, memory care or grooming. Our Personal Care residences are private rooms or two-room suites, each with a full bath. Our Healthcare Center provides 24-hour professional care for individuals with complex health needs and those strengthening after surgery or a hospital stay. Our team uses a compassionate, person-centered approach care.